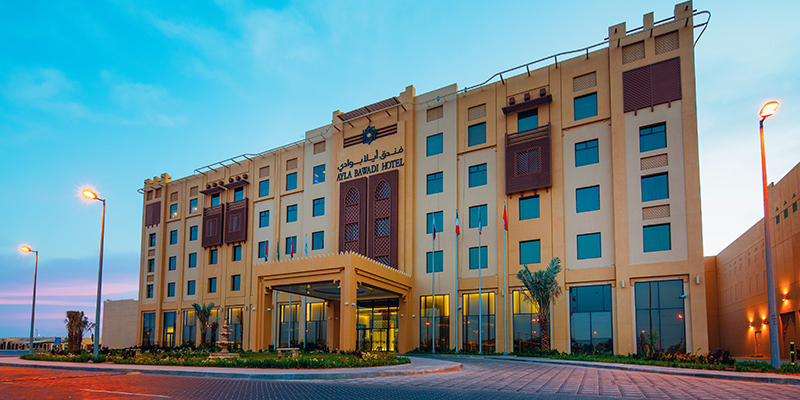 Conveniently located in the luxurious Bawadi Mall, the Ayla Bawadi Hotel is a perfect destination for both business visitors and tourists. 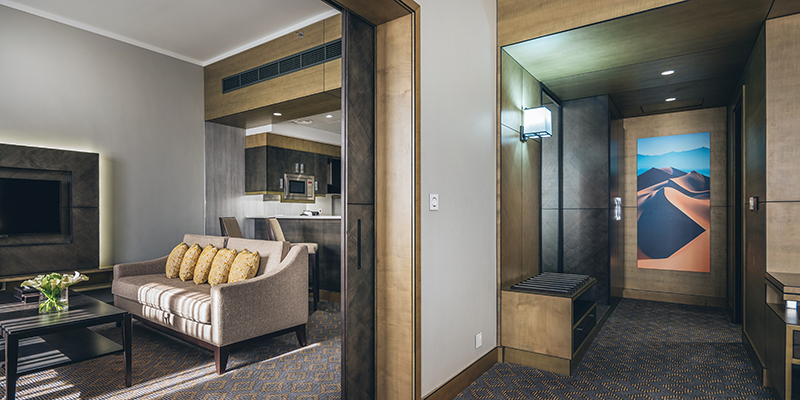 All 90 rooms and suites are well-appointed in modern style with an Arabic twist, and offer a wide range of facilities. As part of Bawadi Mall, the new Hotel is surrounded by a traditional Souq and the old Camel Market. Prepare yourself for a full day of shopping, a taste of culture or some blissful relaxation. 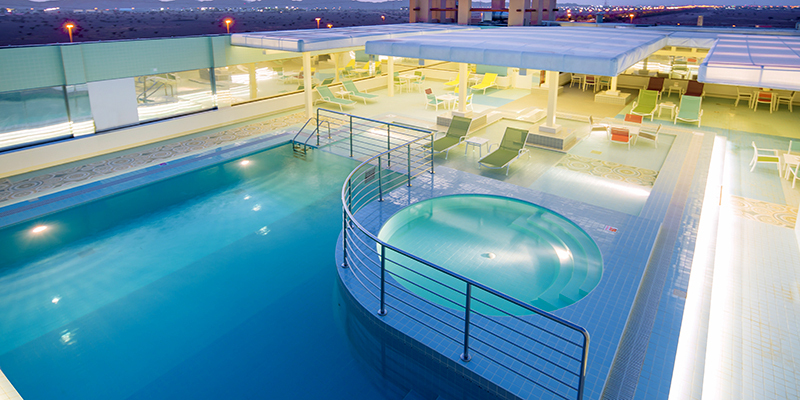 Guests at Ayla Bawadi Hotel are assured of space, tranquility and privacy in each of the 90 rooms and suites. 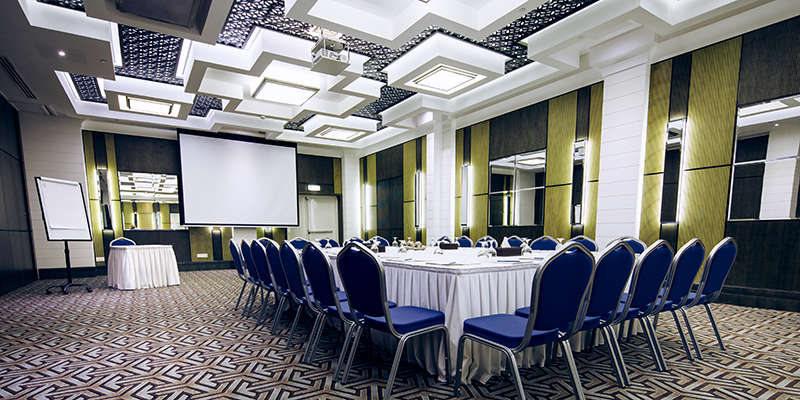 Mezyad Ballroom offers the best conference, seminars and training facilities. The dividable ballroom and dedicated meeting / training rooms offer our partners the space and technology to conduct their events and meetings hassle free. Mezyad Ballroom is the perfect venue, which can accommodate up to 200 people, perfect for your wedding receptions, anniversaries, birthdays,meeting/conference success. 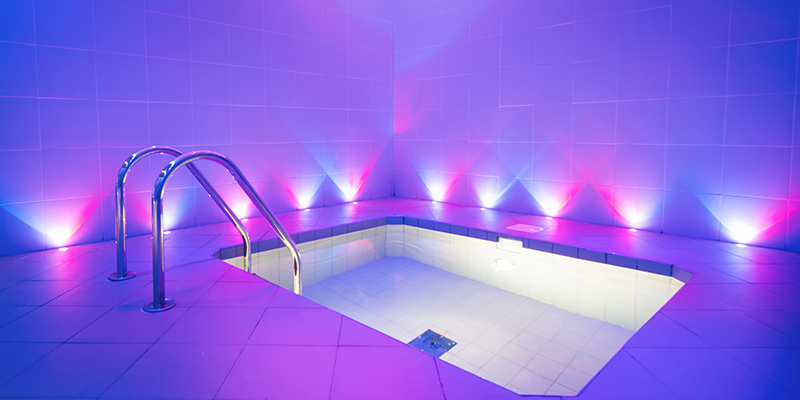 Pulse Health Club located on the rooftop includes outdoor swimming pool, indoor Jacuzzi, Sauna and Steam rooms for ladies & gents, along with a well-equipped fitness center with free weights, cardiovascular equipment and more. 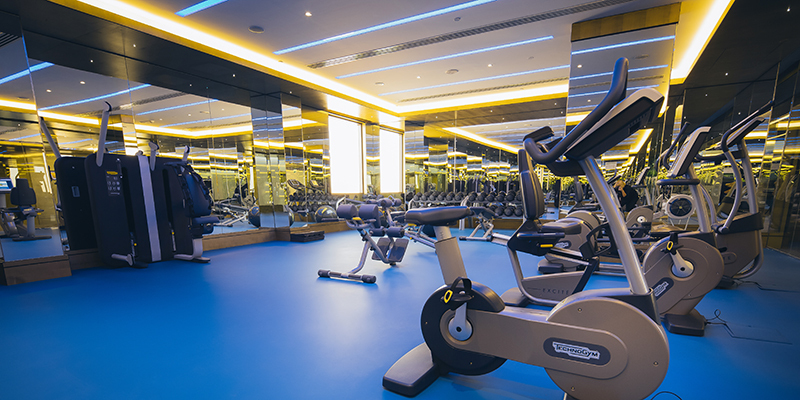 The gym also boasts massage rooms with professional masseuse for extra pampering. An all-day dining restaurant with eye-catching specialties of live cooking BBQ stations serving continental breakfast, a truly international lunch and dinner that will delight the palate of all food lovers. The specialized Chefs from all around the world add flavor to the authentic food served. 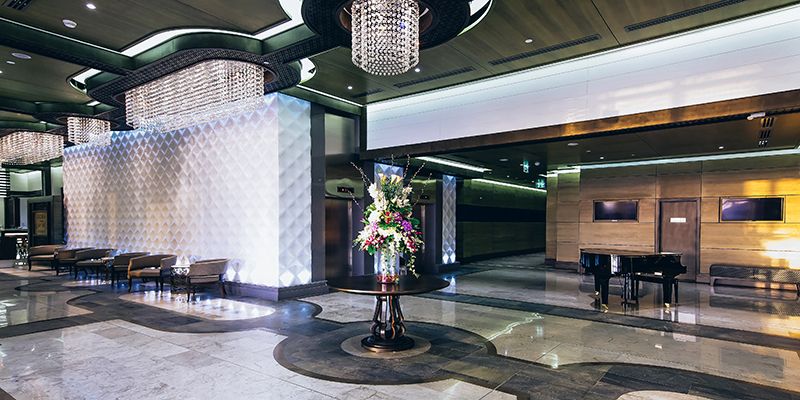 An upmarket Tea Lounge with traditional Arabic undertones. You can unwind here after a long business day or just get together with friends to share a cup of coffee and taste the wide array of desserts and aromatic tea.